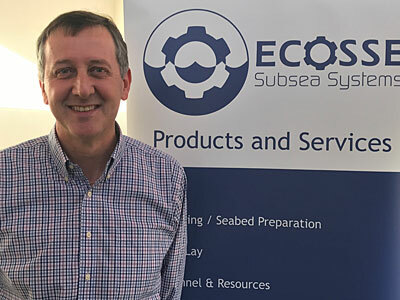 Ecosse Subsea Systems (ESS) has strengthened its management team with the appointment of Iain Middleton to the newly created role of commercial manager. 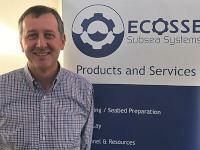 The subsea and engineering technology company reports that the move would allow commercial director Keith McDermott to continue to pursue new business opportunities for Ecosse in the Asian and US renewables and oil and gas sectors, and to focus on strategic developments. In a 30-year career within the oil and gas sector, mainly with major operator Shell, Middleton was responsible for the commercial strategy, planning and execution of a number of important onshore and offshore brownfield, decommissioning and greenfield projects. He was latterly supply chain manager for Shell projects in the UK, Ireland and Netherlands, with responsibility for an annual budget in excess of GBP 2.5 billion. ESS managing director, Mike Wilson, says the appointment was a step-change for the business which was a precursor to a sustained period of growth fuelled by expansion in to new markets. The Banchory-based business has patented a range of tools which are used in seabed clearance, route preparation, trenching, backfill, pipelay removal and cable laying operations and which are adaptable for hydrocarbon, power generation and renewables projects.